Wait a second, it was in January this year that Of Mice & Men dropped their latest album Defy. Are they already back in the studio? Yes, they are! The band is working with a renowned producer Josh Wilbur (Trivium, Lamb Of God, Gojira). The musicians aren’t resting on laurels: they’re actively writing “heavenly and absolutely demonic” music (via Loudwire). According to the band, they’re already “a little over halfway done”. The band’s tour life is extremely active this fall. 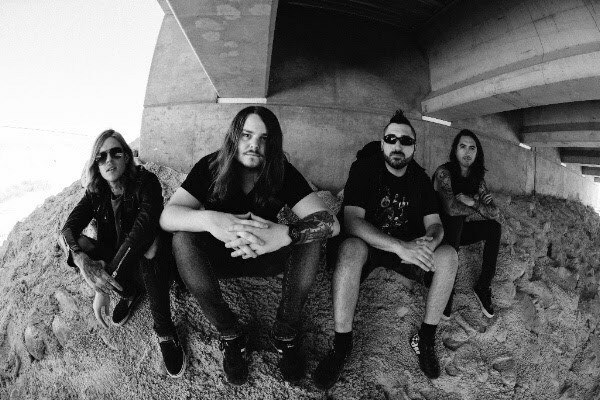 Of Mice & Men are currently making appearances as special guests on Papa Roach tour and touring Europe with Bullet for My Valentine the rest of the time. In February the group is teaming with Nothing More for a U.S. trek with support from Badflower and Palisades. The early 2019 run is kicking off February 21 in Phoenix. Intrigued? Check out the list of their nearest US dates and February-March dates below. Go here for tickets.